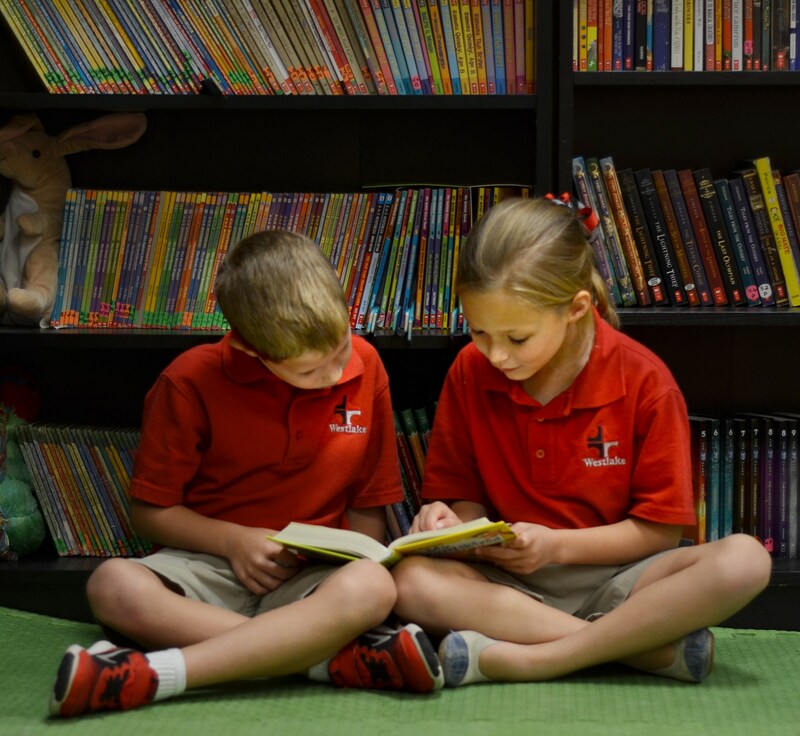 Quality Lower School education is critical to the development of today’s children. Westlake believes it is an exciting task to teach 1st through 5th graders as they learn to read…so that they can read to learn! It is our goal to provide students with a solid foundation in the basics of religion, language arts, mathematics, science, and social studies. 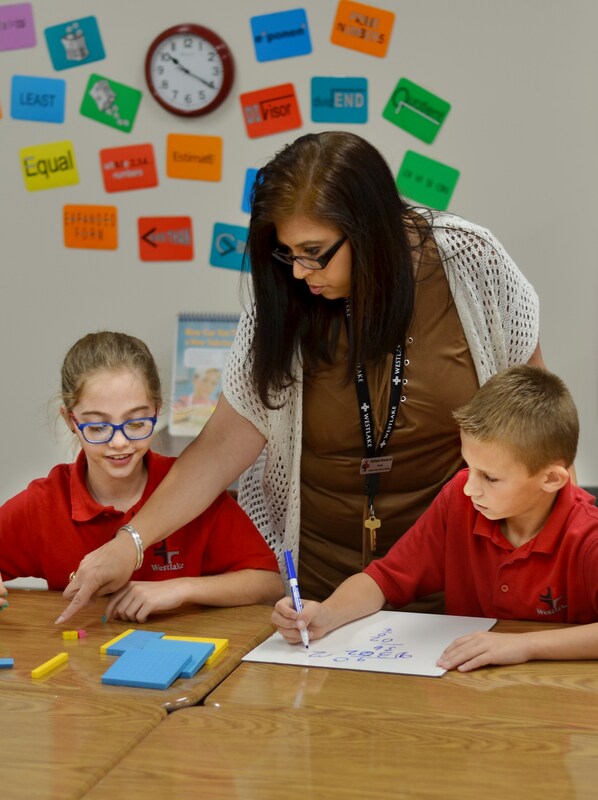 This is accomplished through a variety of age-appropriate learning experiences, including hands-on activities, which create a love for learning that will last students throughout their lives. 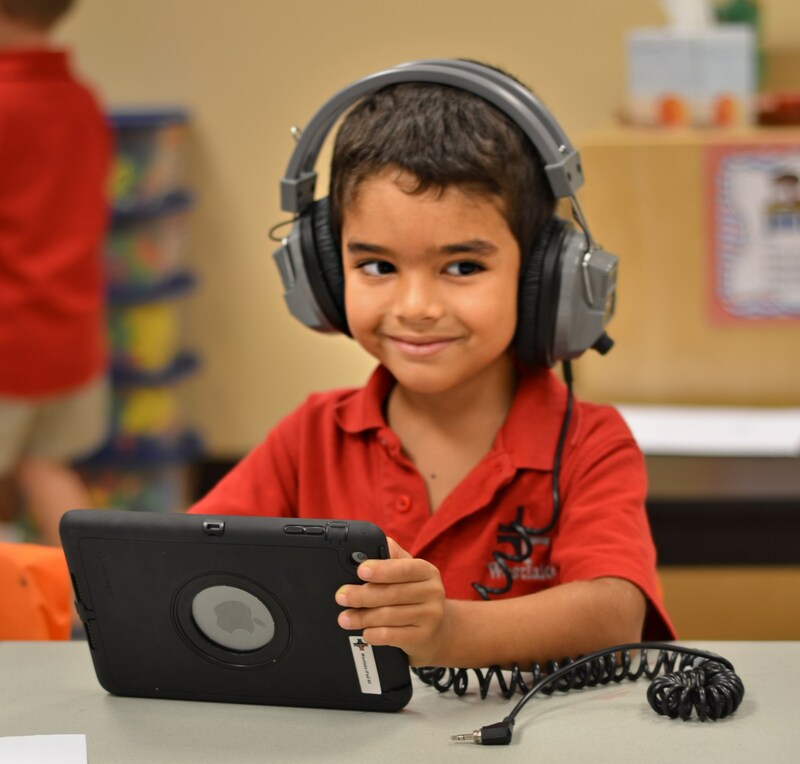 Enrichment classes in technology, Spanish, music, and art add to the total education experience. 4th and 5th-grade student are also eligible to participate in organized interscholastic athletics.